Free airmail shipping for all orders over $100.00 (USA, Canada, UK, Australia & Worldwide). "Overseas" customers please provide phone number with payment as we are required to put it on your mailing label. For orders under $100 ... the fixed World-wide shipping charge is $8.90 U.S. 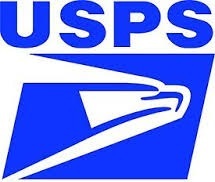 Shipping via USPS First Class Airmail Shipping for all USA, UK, Australia, International/Overseas capacitor orders. 10% discount on all orders over $149.99 US (excluding capacitor and resistor kits). JustRadios will calculate the 10% refund and send it to you via refund. Capacitor Kits, Resistor Kits and Heat Shrink & non-shrink Spaghetti Tubing are now available on this shopping cart. Free sample of Spaghetti Tubing available at bottom of shopping cart. Credit Card and Paypal payments accepted via this secure server shopping cart. Metallized Polyester Film "Orange/Brown Dips"
Metalized Polypropylene Film "Tubular axials"
Metalized Polyester Film "Tubular axials"
At checkout $8.90 shipping is added for orders under $100.00. 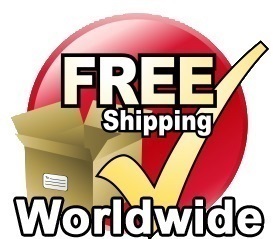 Free world-wide airmail shipping on all orders over $100.00. For Canada small orders are mailed "other lettermail" in padded mailers, while larger orders are mailed "expedited parcel". Free world-wide air mail for Capacitor and Resistor Kits. Note: uF = mF = MF= mfd = MFD and pF = mmF = uuF = MMF = mmfd = MMFD. A pF is one millionth of a uF. Electrolytic capacitors have tolerance of +/-20%. 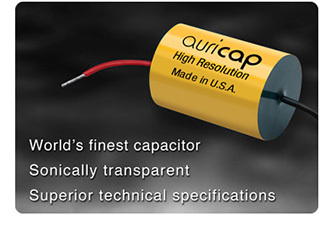 Film capacitors have tolerance of +/-10% unless otherwise noted. All Axial and Radial Electrolytic Capacitors are high temp 105C rated for extra long life and superior reliability. Prices, Terms and Product Availability are subject to change. The above capacitor prices and terms of sale are effective April, 2019.